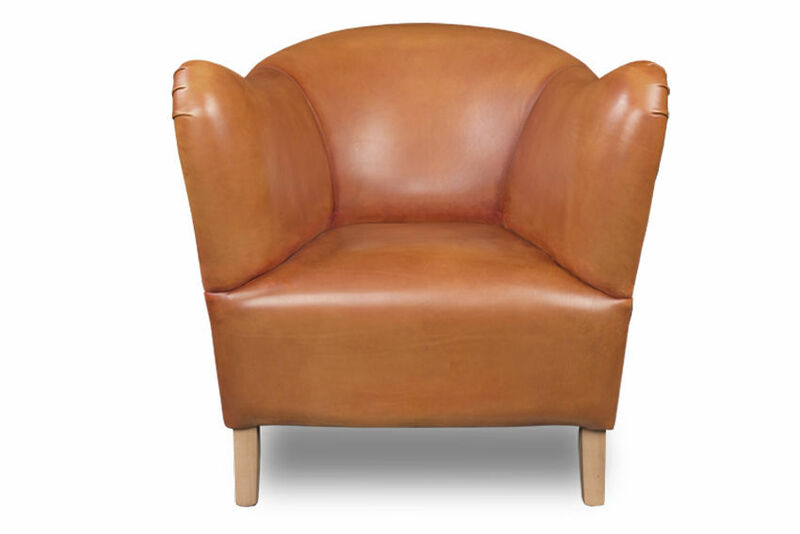 Model Brucht stands out for its quirky design. 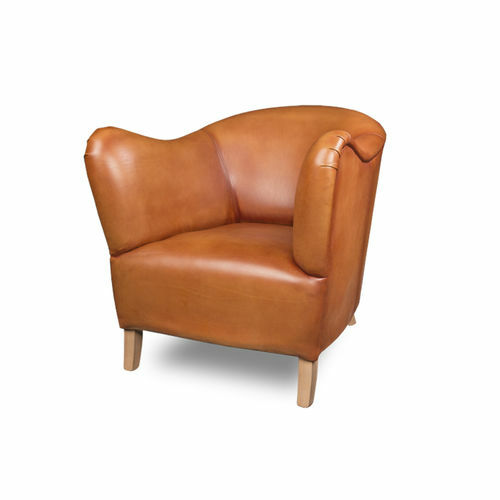 The sloping, slightly raised armrests at the front characterize the design of the chair. 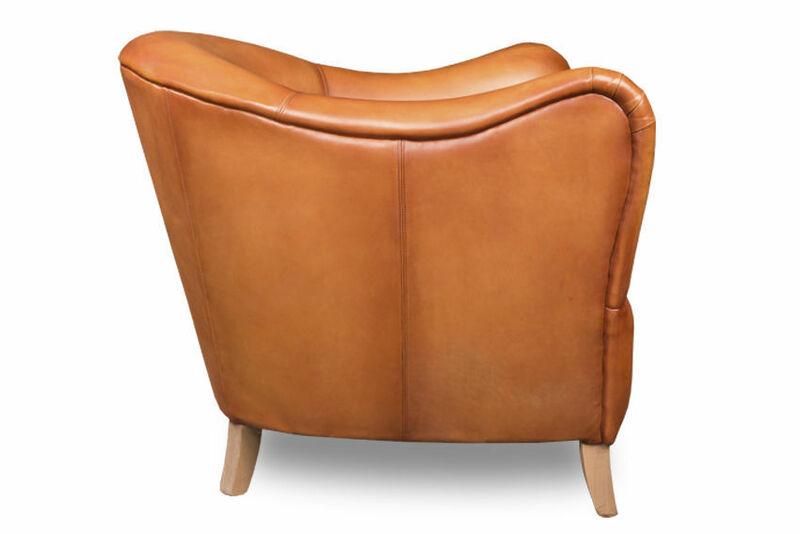 Narrowed from the front to the back the lines in this design give this chair its wanton look. 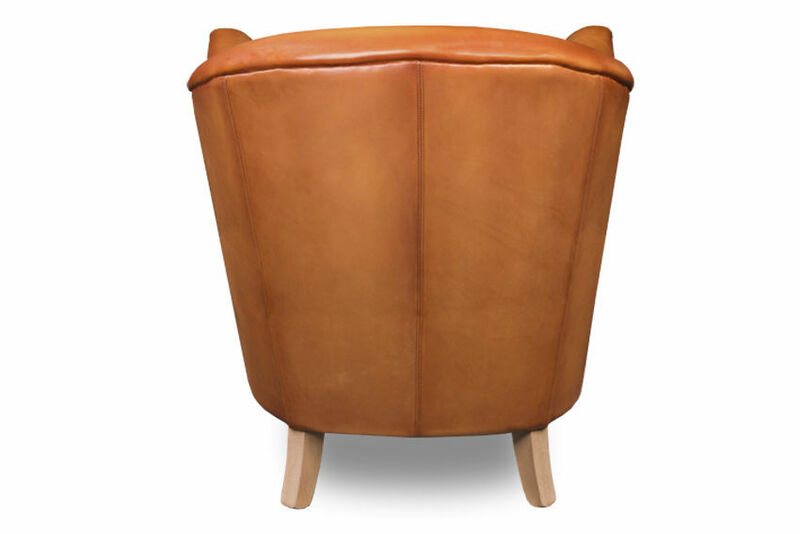 In addition to the design, this armchair is characterized by its very comfortable seat.